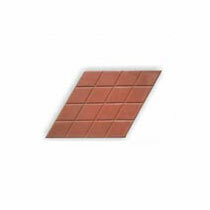 We are acknowledged as a trusted Manufacturer and Exporter of Chequered Tile Moulds. 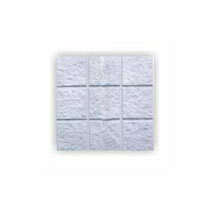 We specialize in offering Chequered Tile Moulds of different designs, shapes and pattern. All the designs of Chequered Tile Moulds are prepared with advanced CAD/CAM technology, thus utmost precision is guaranteed with each and every piece of tile. Our Chequered Tile Moulds render tremendous control over product design something that sets them apart from others in the market. By using our Chequered Tile Moulds, you will be able to achieve better dimensional stability in the molded articles. 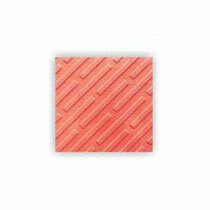 Last but not the least, we are providing Chequered Tile Moulds at relatively much lower prices. Sizes : 12" x 12" / 10" x 10"